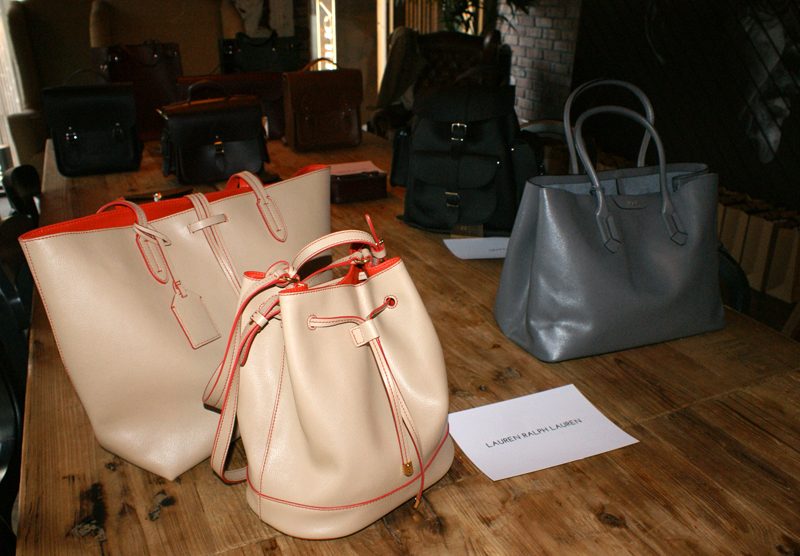 I was recently lucky enough to get a sneaky look at the Autumn/Winter collection from My Bag at their beautiful event held in Artisan restaurant, Manchester. My Bag is, first and foremost, an online destination for luxury bags of all shapes and sizes but not only that, they carry a fantastic range of accessories too. A handful of other bloggers and I were treated to a private viewing of some of the key upcoming styles in Artisan's cosy back room. 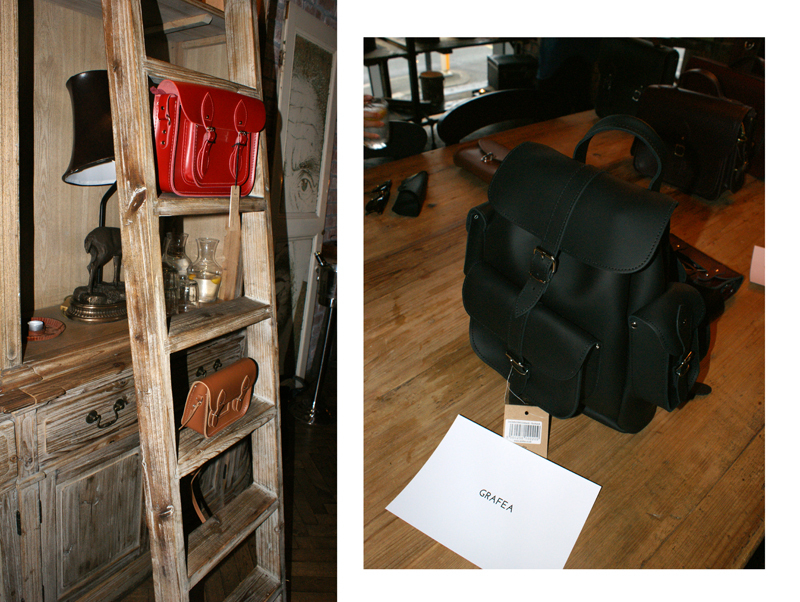 The range of items was stunning! From sumptious leather bags from brands like Paul Smith, Cambridge Satchel Company and Grafea; through to covetable accessories from Ray Ban and even lingerie by Agent Provocateur. I am so an Autumn/Winter girl (give me dramatic skies and frosty mornings over sunshine any day - well, maybe not every day...) so the delectable palette of plum, earthy brown and reds and of course black, suited me down to the ground. Among my favourites were the classic backpacks from Grafea and Lulu Guinness' quirky lips clutches, being huge fans of these brands already. 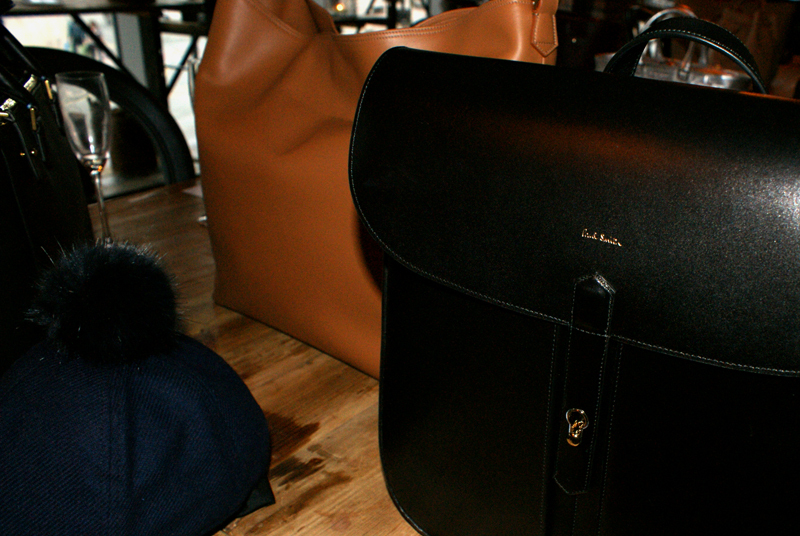 I also fell in love with the Paul Smith bags on display, particularly a slick black leather backpack with gold hardware. Yum. Speaking of yum... 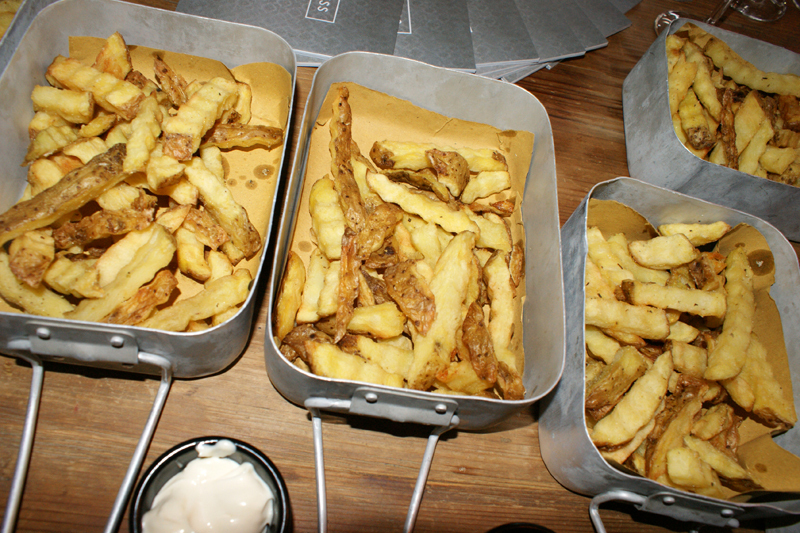 I was so happy when the Artisan staff brought out trays and trays of their famous chips for us to sample. I'd had the pleasure of trying these previously after going to the restaurant last year for my birthday meal out. These handmade crinkle cut chips really are the best; you need to try them if you're local to Manchester! Though the chips were truly spectacular, I'm not sure what was the most appetising thing on the table - the food or the bags! 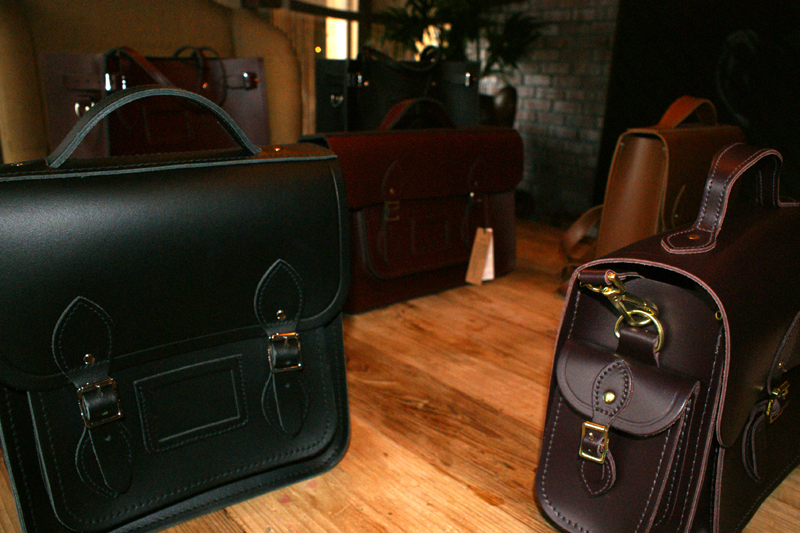 If you're not quite looking ahead to Autumn just yet, My Bag have an incredible selection of Spring/Summer items too. Given that I'm currently hating everything at Glastonbury right now through a tremendous fit of jealousy, I've put together my top festival picks which are all available now on the My Bag site. Would you wear any of the pieces above, or are you coveting something from AW15? I love all those handbags. 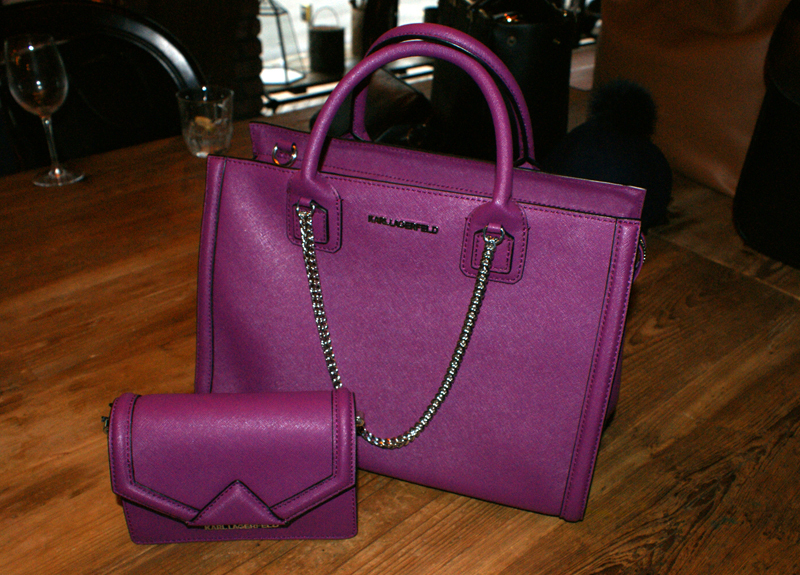 I want a new handbag so bad!